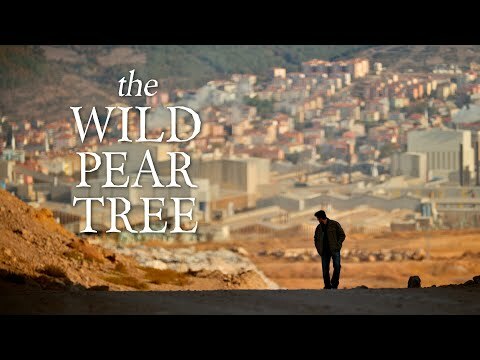 The Wild Pear Tree was released on Cinema 80d ago in the US and the UK. Notify me when The Wild Pear Tree is available. Based on 11 The Wild Pear Tree reviews, The Wild Pear Tree gets an average review score of 85. Pear Tree is nothing if not demanding. Nuri Bilge Ceylan’s film takes a leisurely approach to narrative that’s both intensely dialogical and transfixingly visual. The unapologetic, sometimes heavy-handed literariness of The Wild Pear Tree is leavened by hints of grim comedy and sharp, if subtle, social criticism.